Designed with a unique 3 layer material technology to assist with performance, durability and comfort during periods of increased activity. Thermoskin Sport range is the new generation of support for active performance. G7 Flex Lining Exclusive lining that provides warmth and comfort during increased activity. S Stretch Core Superlight, soft and provides superior stretch for all round support and compression. VR System Allows for greater adjustability and comfort. 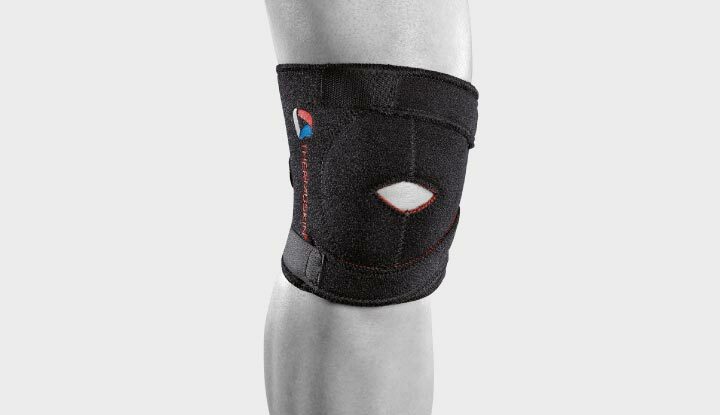 Provides compression, support and warmth for the knee and patella during periods of increased activity. Low profile and ambidextrous wrap design with VR System provides greater adjustability for wearer compliance. 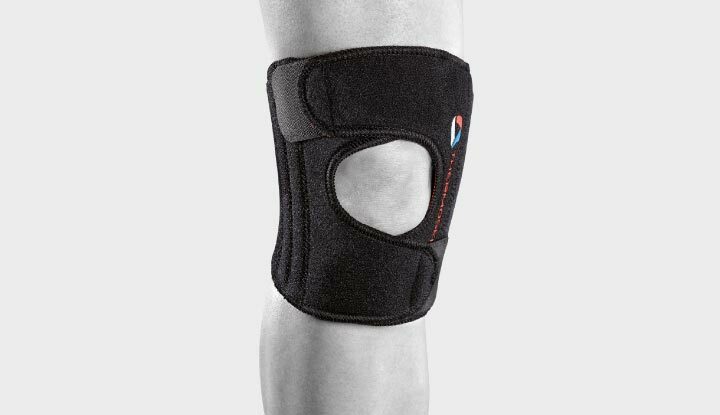 Provides compression, medial and lateral support and warmth for the knee during periods of increased activity. Flexibility to position side stabilisers dependent on how support wraps to ensure support is given to the correct area. 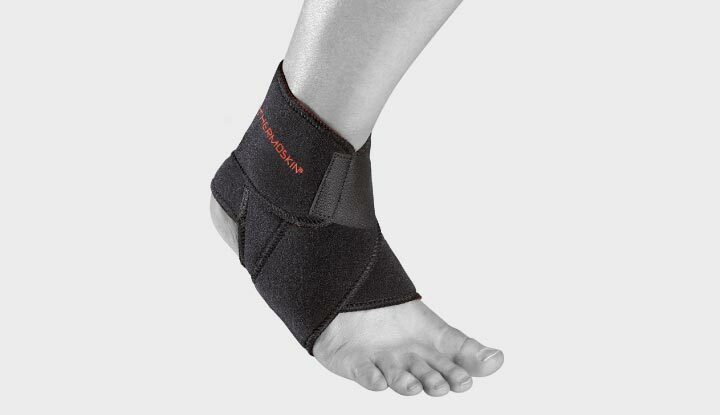 Provides compression, support and warmth for the ankle and mid foot during periods of increased activity. Ambidextrous wrap design with VR System provides greater adjustability for wearer compliance. 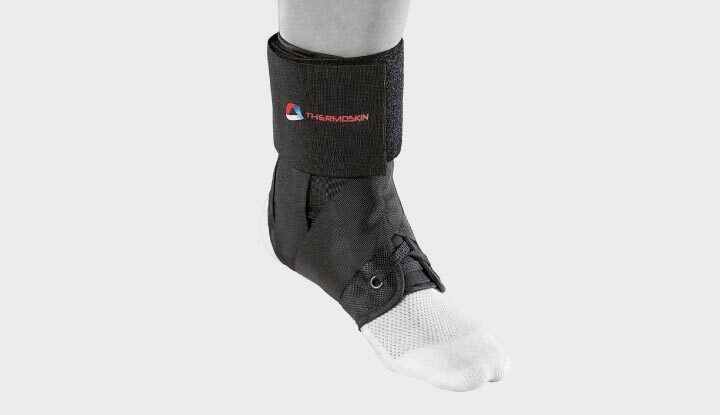 The figure 8 straps simulate the effect of a professional taping procedure to help lock the ankle in a protected position during periods of increased activity. 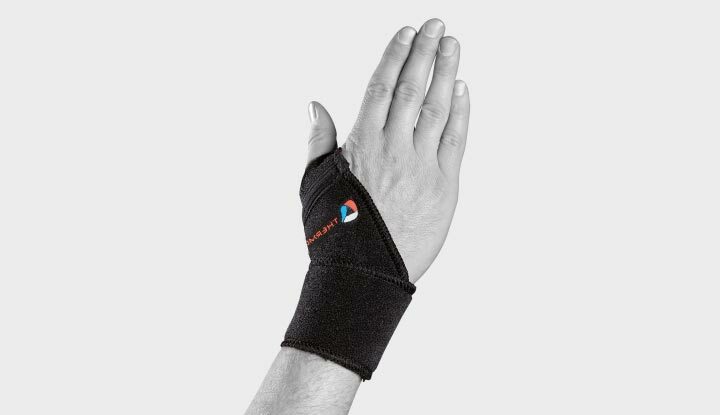 Provides compression and support for the thumb and wrist during periods of increased activity. Ambidextrous wrap design and anchor straps allow for added thumb stability. 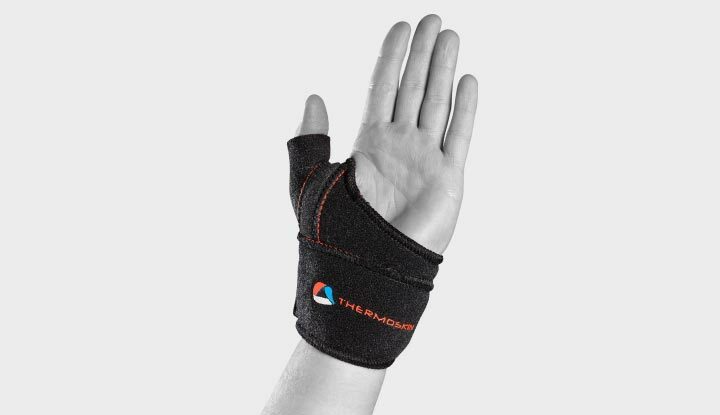 Provides compression, support and warmth for the wrist during periods of increased activity. 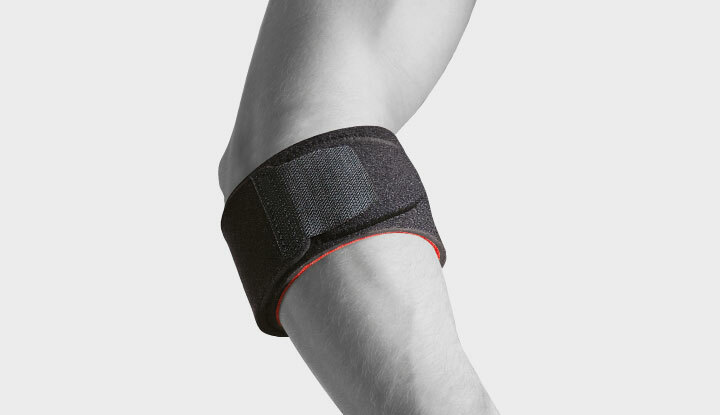 Provides compression and support for weak or injured elbows during periods of increased activity. Ambidextrous wrap design with VR System provides greater adjustability for wearer compliance.